Love the colours ..... delicious shot!! Wonderful colorful shot -- love how it fills the frame! Great shot, wonderful color and light. I used to have 3 apricot trees and I love to eat them!!! great color!... I like the apricots! Great shot; love the dof and the way you've filled the frame. Great capture of these beauties. I do say that the basket is overflowing. Wonderful overflowing basket..Great colors here...They look almost good enough to eat! 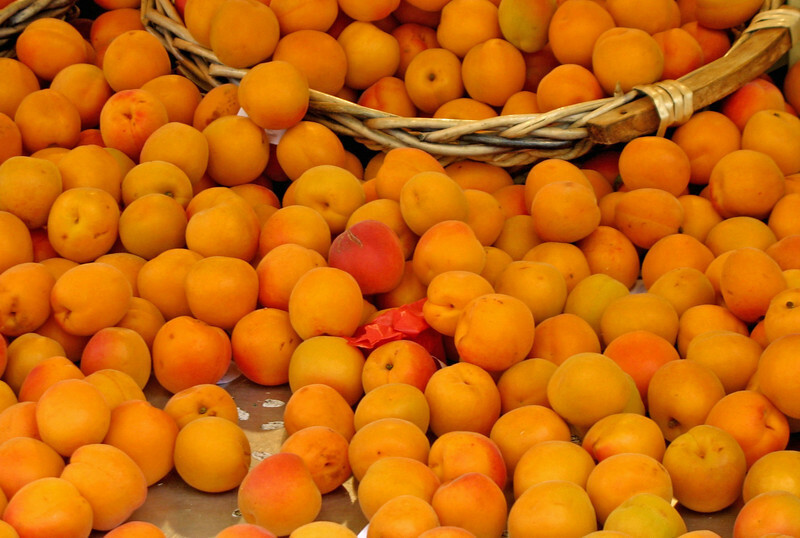 Yum, yum, yum - I LOVE apricots, they are my favorite fruit. This is fantastic, and it's making my mouth water. Well done!!! !